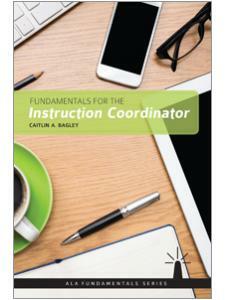 Upon purchase you will receive an Access Instructions PDF in the form of a digital download. The download link can be found on the final confirmation screen after you complete your purchase, and may also be accessed from your Account History. This PDF contains a link to the on-demand webcast recording and a password you'll need to view it. You must download this PDF and follow the instructions in order to access the on-demand webcast recording. If you have questions or problems accessing the purchased recording, send a message to plawebinars@ala.org, or call 800-545-2433 ext. 5PLA (5752). 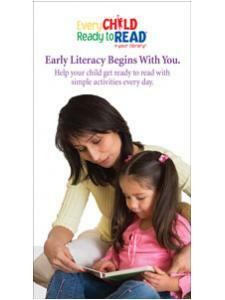 Every Child Ready to Read ® @ your library® (ECRR) continues a commitment to research and introduces a powerful concept of constrained and unconstrained skill sets to our conversations with parents and caregivers. The 2nd edition utilizes natural language and a flexible format to encourage a more interactive way for library staff to work with caregivers and to create new ways for parents to interact with their children. Community and staff partnerships are a staple of ECRR, and in our 90 minute webinar we will discuss research, new ways to relate to our customers, partners and community members using the new tools provided by ECRR. ECRR is a parent education initiative by the Public Library Association (PLA) and the Association for Library Service to Children (ALSC). It stresses early literacy begins with the primary adults in a child's life. 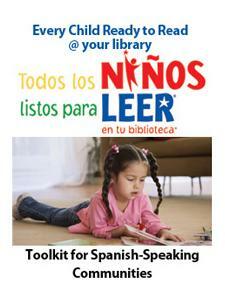 The ECRR toolkit empowers public libraries to assume an essential role in supporting early literacy within a community. For more information about ECRR please visit the Every Child Ready to Read website. Elaine Meyers is manager of Children's and Teen Services for the Phoenix Public Library, Burton Barr Central Library. Former project director of PLPYD, she has worked in public library youth services for the past 25 years. She has served as adjunct faculty in the graduate library programs at the University of Arizona and UCLA. She holds her MLS from the University of Arizona.